SO thankfully the World did not end in 2012, and for SO Advice it was the birth of a new enterprise. 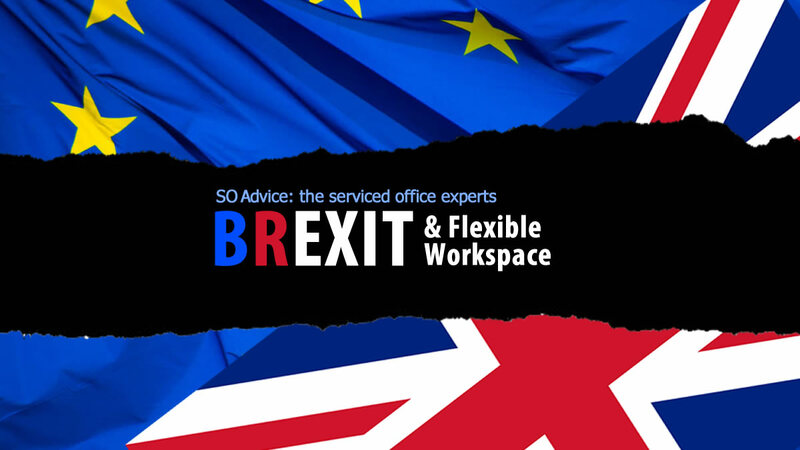 Armed with 20 years’ experience of working for the market leaders in the serviced office industry, we set out in June 2012 to be the ‘go-to’ experts in the world of serviced offices. We are delighted that our first 6 months have so far exceeded expectations. 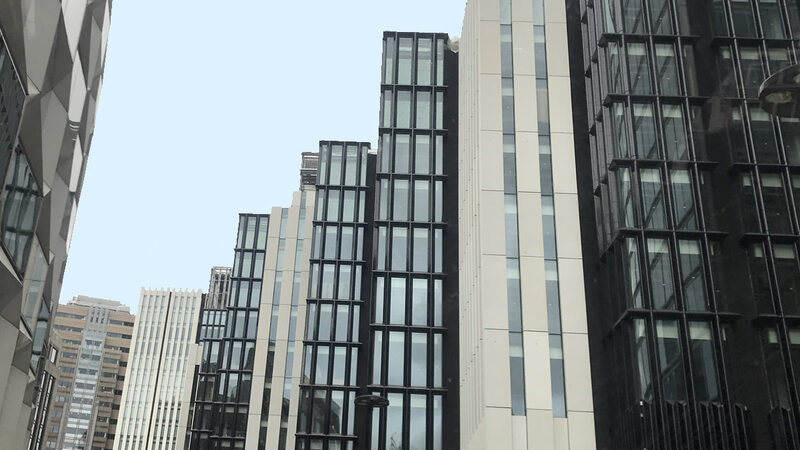 We have set up office in the heart of the City of London at the iconic 200 Aldersgate building, where you are very welcome to visit us any time – we have a great café lounge area! Starting from scratch is no mean feat and we still have a long way to go but this seems like the perfect time to thank our clients for believing in us and giving us the opportunity to provide them with our exemplary service. We have enjoyed solving their problems, finding them new and innovative flexible office solutions and saving them considerable money. Best of all without costing them a penny! 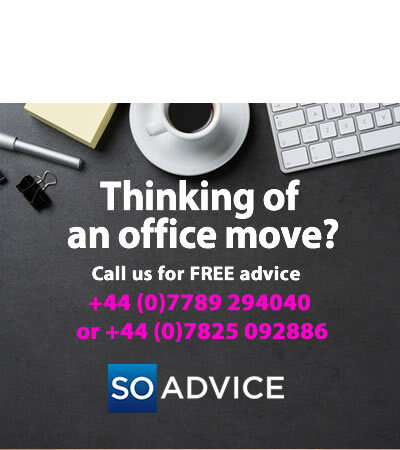 The SO Advice vision is simple – to develop and nurture close working relationships with businesses of all sizes that need expert, hands on, focused advice for their global flexible and serviced office needs. Over the next 6 months whilst looking after our loyal clients, we plan to broaden our client base further. We will be busy networking, meeting old friends, and making new ones. 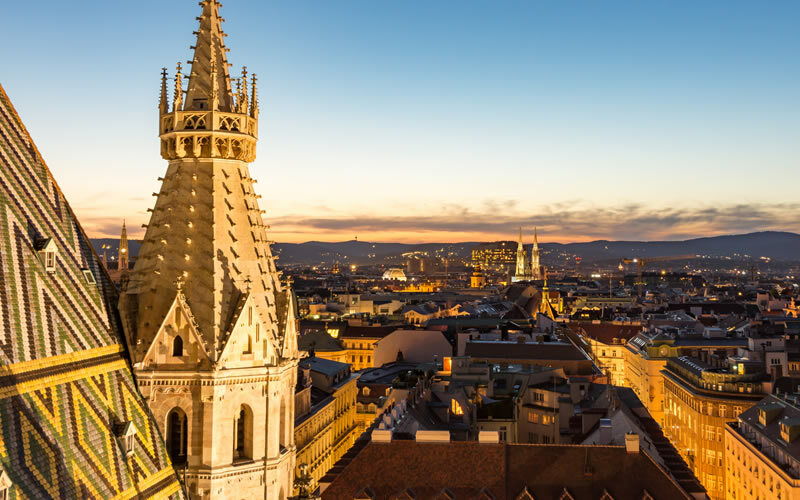 If you are reading this newsletter and it sparks a note of interest, then please call us to arrange either an introductory or a catch-up meeting. If you do not know us, then we ask that you will allow us the opportunity of calling on you, as we would love to come and talk with you about your flexible working issues and help you to solve these cost effectively. 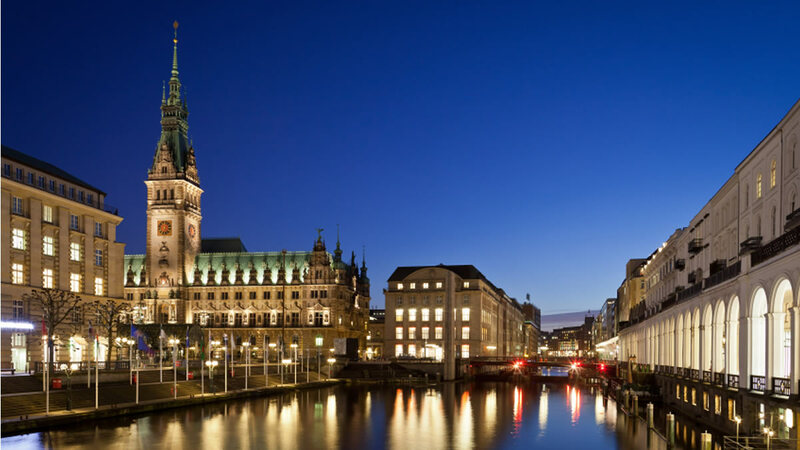 Today it is estimated that there are in excess of 6,400 business centres worldwide, representing over 85 million square foot of office space. At the same rate of growth we forecast over 2,000 more business centres will be added by 2016 to over 8,500 business centres globally. 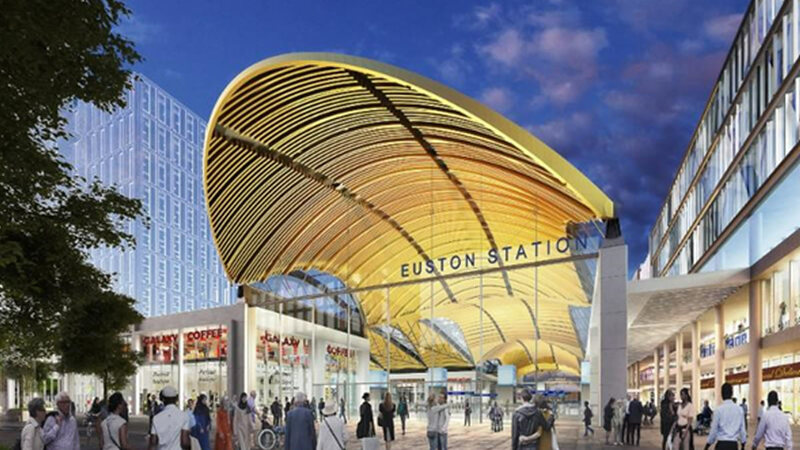 This amounts to a further 28 million square foot of new serviced office space. Growth in Supply: Operators are taking advantage of falling rents in order to grow their centre locations, and expand more aggressively. Growth in demand, caused by recessionary pressures for businesses to cut costs, to work in more agile way, and by a demand for increased flexibility from the work force particularly among the so called “Gen-Y” or under 28’s . The above factors are fuelling our own growth, with more and more companies seeking our guidance and advice to navigate their way around this complex and growing sector, especially in emerging markets such as Asia-Pac and Africa. 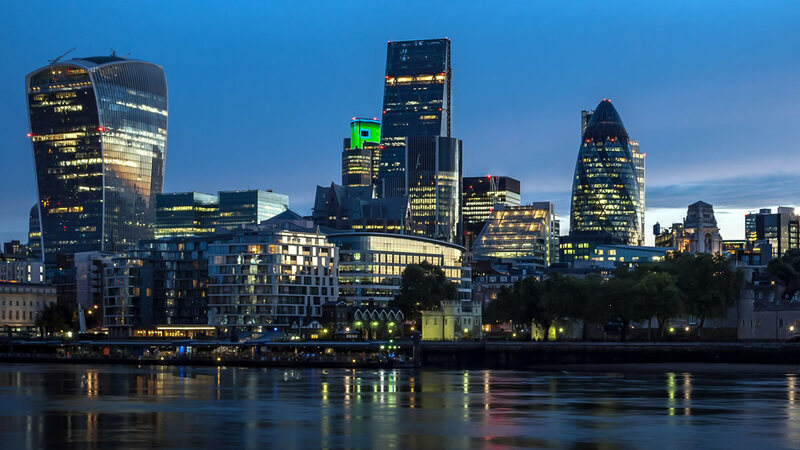 When it comes to UK serviced offices, the industry remains a very buoyant market thanks to a combination of high demand, and a lack of new development in overall commercial property. 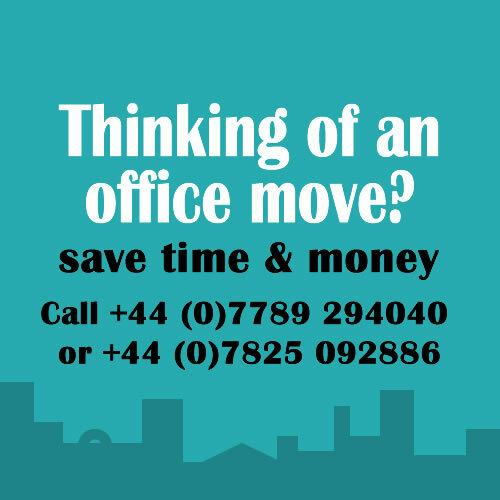 These factors could well lead to a shortage of desirable office premises available to rent in prime London locations in 2013. 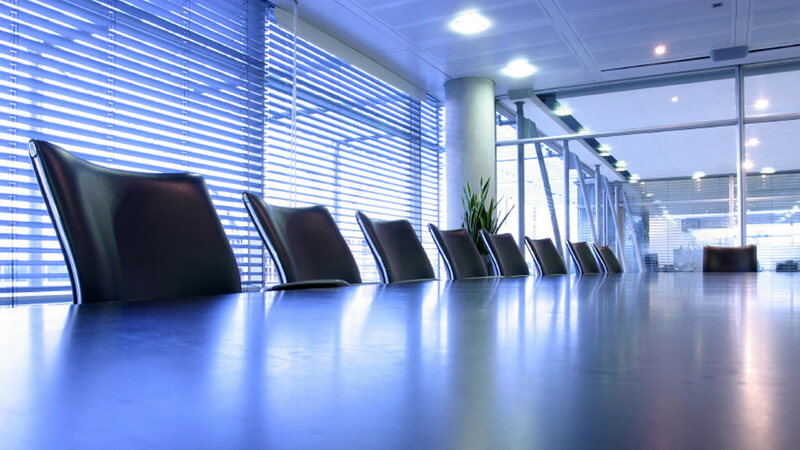 According to a report produced by Jones Lang LaSalle (JLL), companies looking to move into new offices may find it harder to find suitable serviced premises to meet their needs over the next twelve months. Hong Kong, SkyscrapersJudging from a recent report in the South China Morning Post (17 Jan 2013), demand for serviced offices is booming in Hong Kong as it rides the wave of entrepreneurial growth. It seems that in the wake of the global financial turbulence, there has been less demand for grade A premises in prime business locations. 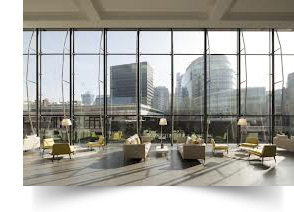 As the banking sector has shed jobs, individuals are setting up their own businesses and this is fuelling the rising demand for serviced office space. “The wave is currently on-going, having begun about a year ago. The trend can be defined as bankers and financial services people leaving the big banks and becoming entrepreneurial by opening their own firms,” said Salnikow CEO of the Executive Centre in Hong Kong. Barring a complete surprise, serviced office giant Regus will acquire MWB Business Exchange for £40M (compared to a £60M bid which was rejected last year). Deloitte, MWB administrators, have put the stake out to tender for 8 weeks, with a deadline of mid Feb 2013. 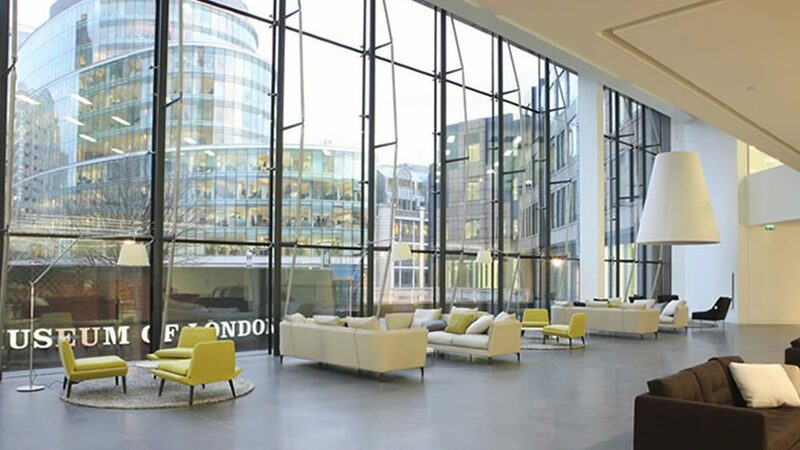 Regus must be delighted at adding 62 new centres in the UK, mainly concentrated in London. They said that a review of MWB Business Exchange will “identify duplication and potential efficiencies in some areas”.